After-school clubs for the Elementary and Middle School students are developed each year with input from the students. Clubs we have offered include drama, volleyball, soccer, art, Spanish, Latin, fencing, yoga, Destination Imagination, chess, computer programming, flag football, basketball, tennis, ski, origami, First Lego League, glasswork, and a strings program. 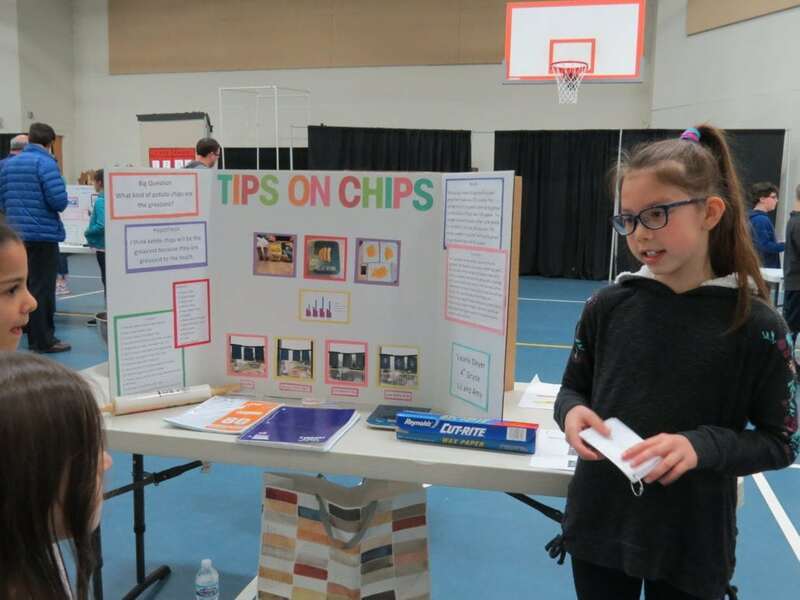 Each spring, the Upper Elementary students participate in a Science Fair; Middle School students portray historical characters–in character, in costume–for the History Fair. The fairs are presented in tandem in our gymnasium, and independent judges evaluate the students’ work. Our annual “Specials” Sampler provides a showcase near the end of the school year for the Elementary “Specials” classes. The Elementary and Middle School students display the artwork they created throughout the year and demonstrate their Spanish and computer skills to their families and friends. During the school year, students who stay all day—including Toddlers, Transitional Preschool students, Preprimary Extended Care students, All Day Kindergarteners, Elementary and Middle School students—have the option of either bringing their lunches or buying a hot lunch. Milk in individual cartons is available for purchase with lunch; we provide milk at no charge for preprimary students in the youngest and middle groups, toddlers and transitional preschoolers. During the summer months, the tempo and focus change. Our goal is to provide a relaxed learning environment filled with a variety of opportunities with friends and peers. Preprimary Camp (3-6) At the preprimary level, we provide themed weeks for the children, incorporating activities and visitors to enhance the theme. We take advantage of the beautiful weather and get the children outside as much as possible, enjoying water and sand activities as well as exciting art experiences. 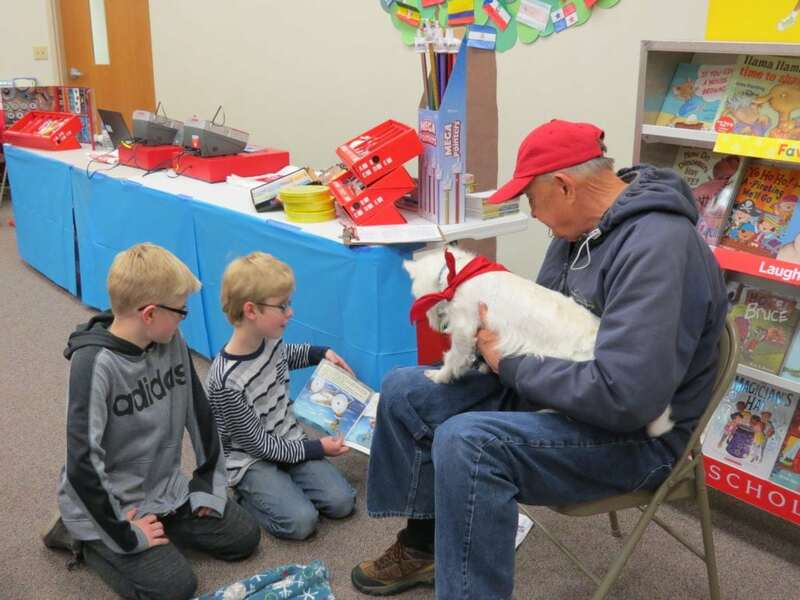 During many of our weeks, we feature special programs presented by The Cincinnati Museum Center’s outreach, Crystal Clear Science, or other special guests! All the Preprimary and Kindergarten children have the option of participating in a half-day-only camp (9:30-1:30pm), or they may also take advantage of our extended care hours (available 7am-6:30pm). Kindergarten Enrichment (9:30-3:30pm) is also an option for our Kindergarten summer participants. This group takes part in the morning Preprimary Camp, but in the afternoon (1:30-3:30pm) they participate in a variety of special activities. A brochure for our 2017 Preprimary Summer Camp is available here. Register by completing this form. A brochure for our 2017 Toddler and Transitional Preschool Summer Camp is here. Elementary Camp (grades 1 through 5) At the elementary level, we provide themed weeks for the students, everything from STEM to cooking. A brochure for our 2017 Elementary Summer Camp is here. Register by completing this form.